Additional lots and to be built homes also available! Please inquire for more details. 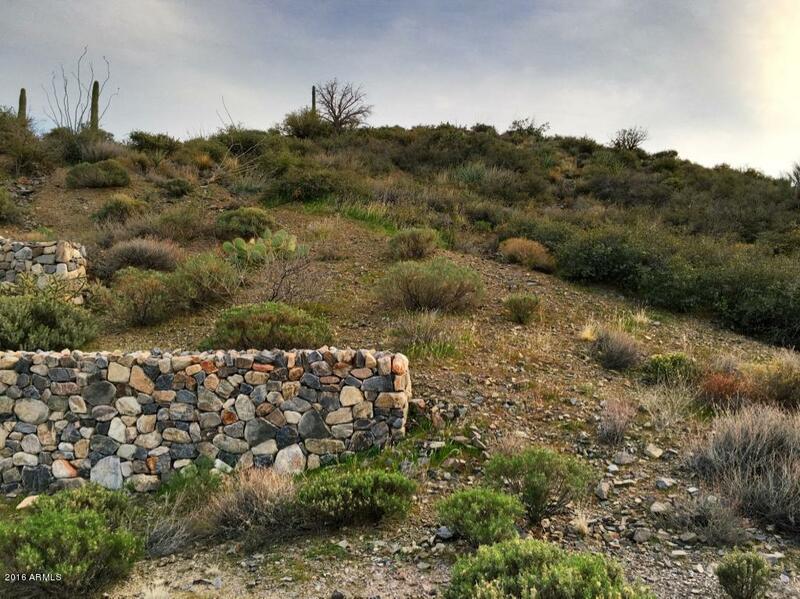 Perfect homesite to build your Desert Mountain ''basecamp'' home from which to embark upon outdoor adventures on the Desert Mountain Trails and the Tonto National Forest! 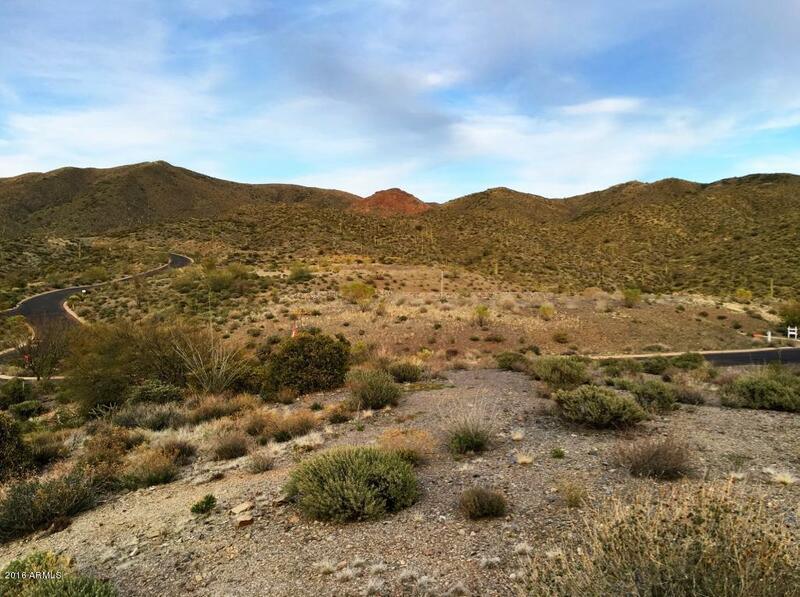 Located within Desert Mountain's Cintarosa Ranch at Saguaro Forest village, this elevated site is ideal for the ultimate desert retreat. Quiet, extremely private, clear blue skies overhead, crystal clear air and wonderful mountain views. These lots are typically larger in acreage and boast generous buildingenvelopes. 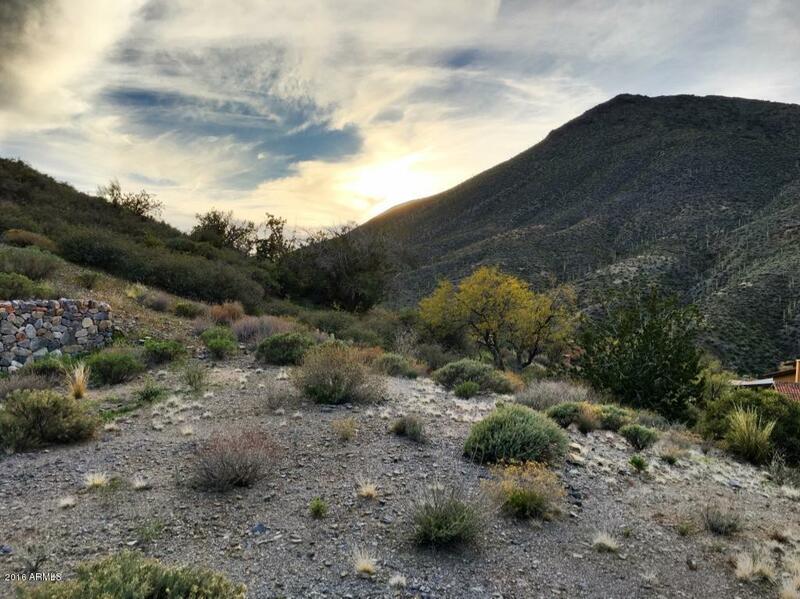 Bike or hike from your home to the nearby Desert Mountain Trails with over 15 miles of multi-use trails. Chiricahua and Cochise Geronimo Clubhouses are nearby for quick access to dining, golf and Sonoran Community Fitnesa short drive away.